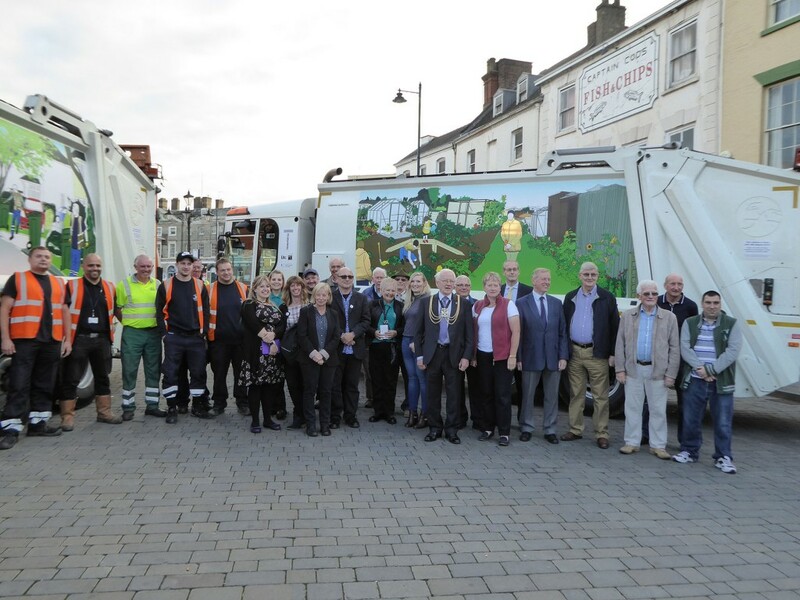 This project was commissioned by Transported and Boston Borough Council. I created 12 illustrations that are now displayed on the bin lorries serving Boston. 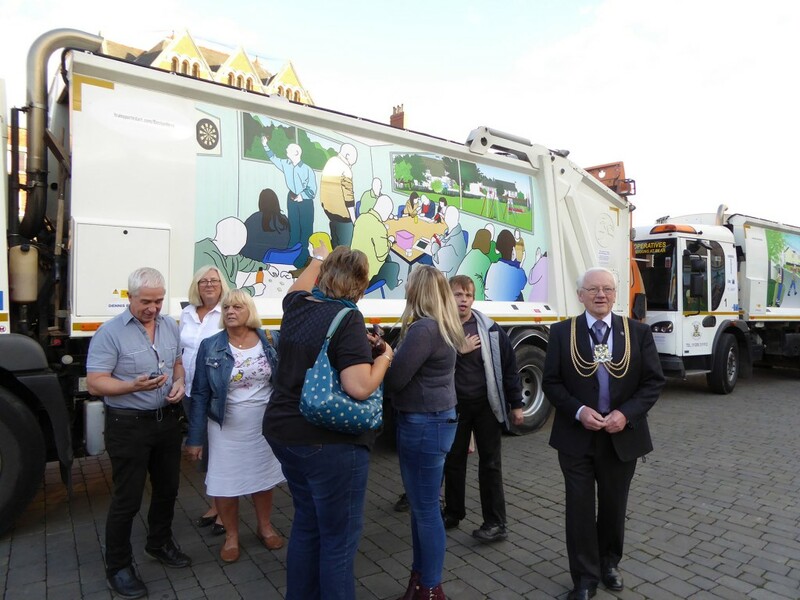 Each illustration celebrates different areas of the community and the great things available to support and get involved in within the area. Whilst researching for this project I met such inspiring people and you can read a bit about the groups and projects that inspired each of the illustrations on www.transportedart.com/BostonHero it was great to meet and learn about all the wonderful things that go on both voluntary and paid in the area. Each as dedicated to helping their community and many going above and beyond. 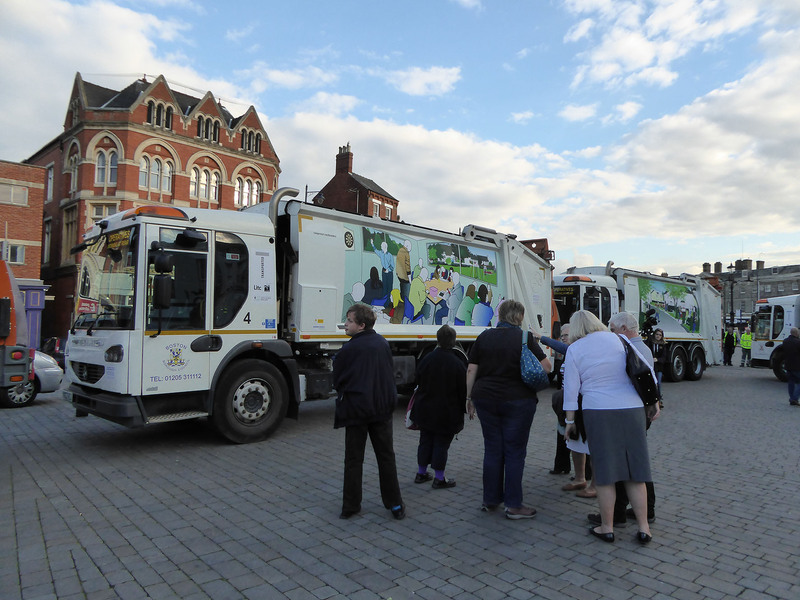 Below some images of the team and the launch of the illustrations on the lorries.